Should Anti-Social Media Be a Thing? What’s wrong with a little risk? Update: Announced on Friday, December 16, Twitter is not ‘killing’ Vine, it’s turning it into Vine Camera, an app that will continue to let users take six-second videos. The videos won’t be shared to Vine’s platform, which is still being discontinued, but can be shared on Twitter or saved to users’ phones. There’s an amazing amount of communication going on these days. We can call from anywhere using our mobile phones, get and send emails from those phones, text people, IM people, post to Twitter and Facebook, and blog from anywhere and everywhere we are at. There are also a tremendous number of tools out there that help us to manage, review, schedule and automate these communications. What’s important to remember is that while these tools are great for helping you manage your inputs and outputs, there’s still no substitute for true, authentic communication. Struggling social network MySpace is gearing up for a relaunch of the site later this year, but the question remains is the site worth saving? 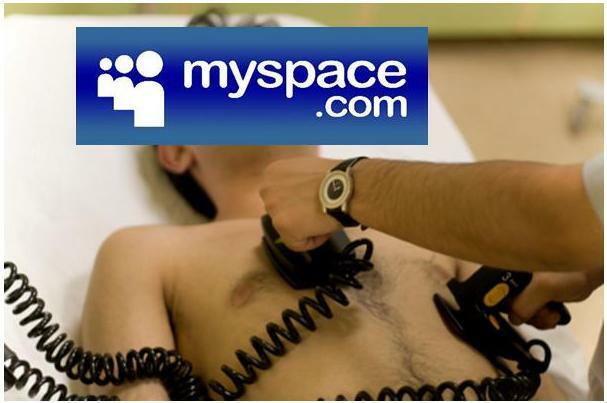 Once upon a time, MySpace was THE social networking site on the Internet. Back in June of 2006, it was the most popular social networking site in the United States. 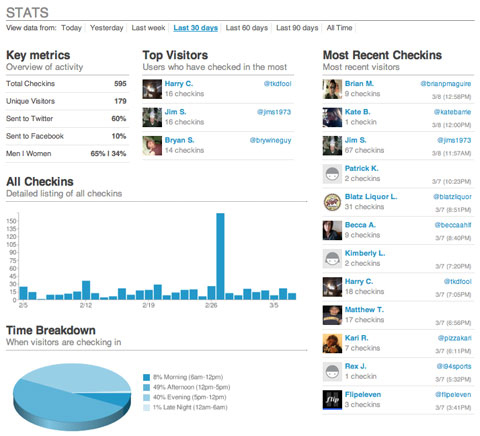 In April of 2008 however it was overtaken by its competitor, Facebook. Foursquare is dealing with a landslide of queries from business owners and marketing agencies that want a piece of the fast-growing service. It has already developed integrations with a range of brand advertisers in various verticals, including Starbucks for retail, Bravo in entertainment, Pepsi in packaged goods, and Bing for technology and online services.